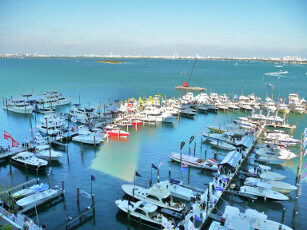 Fort Lauderdale is almost entirely laid out on the water, hence the name “Venice of America”. After a day full of things to do by boat in Fort Lauderdale, dining at one of the many waterfront restaurants would make a perfect and very relaxed evening. 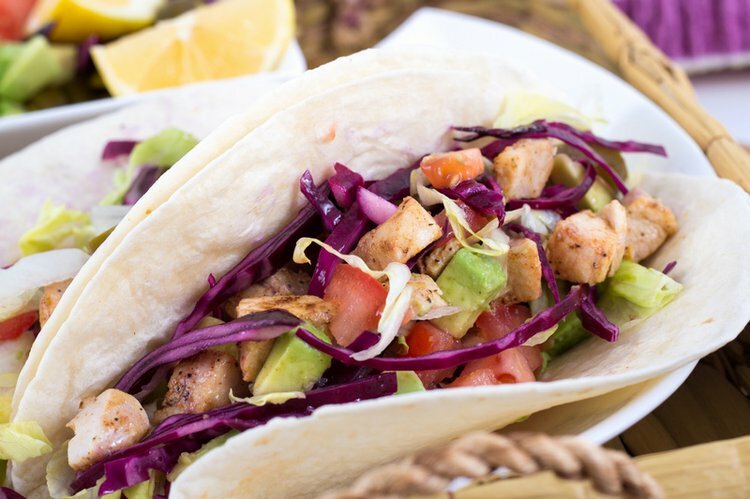 Dock your boat rental in Fort Lauderdale and enjoy the famous mahi mahi taco or any other fresh seafood at your choice. John U Lloyd State Park is the perfect mangrove-lined waterway to try your hand at canoeing or kayaking in Fort Lauderdale. With tons of wildlife and fishing opportunities, this place is a favorite of the locals, with plenty of boating related activities to choose from. The park has also two boat ramps with access to the ocean through the Port Everglades Inlet. 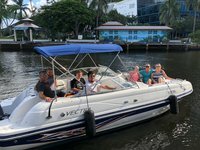 Our local team recommends this activity as a must on your list of things to do by boat in Fort Lauderdale. Think of the Intracoastal Waterway as Beverly Hills on the water. The amazing luxury mansions of the rich and famous and their super yachts are lined up along the canal, making a sightseeing cruise on your Sailo boat rental in Fort Lauderdale entirely worthwhile. 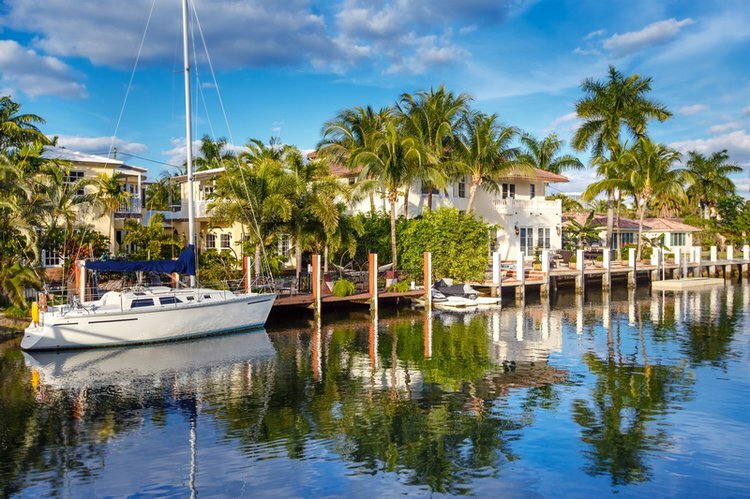 From Mediterranean to Spanish eclectic and Art Deco, Fort Lauderdale architecture styles are a feast for your eyes and what better way to admire them than from the water, boating your way along the Intracoastal? Offshore fishing adventures start usually at dawn. All you need is your boat, your fishing gear, live bait, and sunscreen. Since almost every species of saltwater gamefish in this hemisphere can be caught here, you might as well get your camera ready for the most unforgettable day of fun and action on the water. 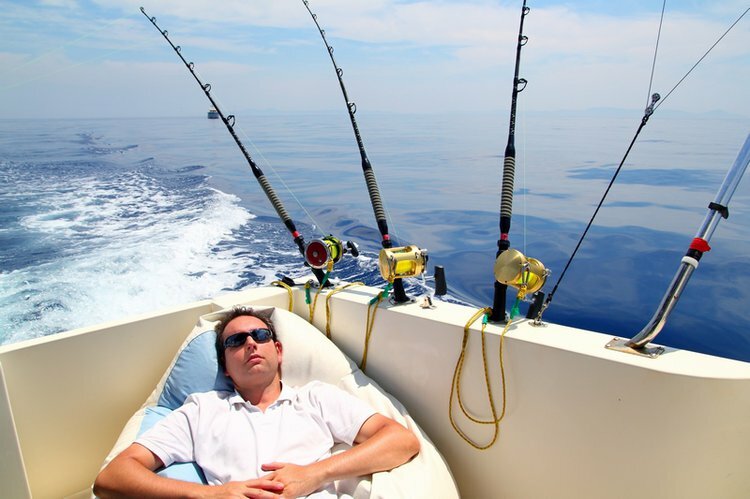 Alone with your captain, with family or with friends, fishing is one of the best things to do by boat in Fort Lauderdale.